handcrafted in Modena, Italy; groundbreaking and seductive Italian style; state-of-the-art Formula 1 inspired carbon fiber monocoque chassis that enables an incredible power-to-weight ratio; advanced technologies, including the all-aluminum 1750 cc turbocharged engine with direct-injection, dual intercoolers, and variable-valve timing that enable supercar-level performance. 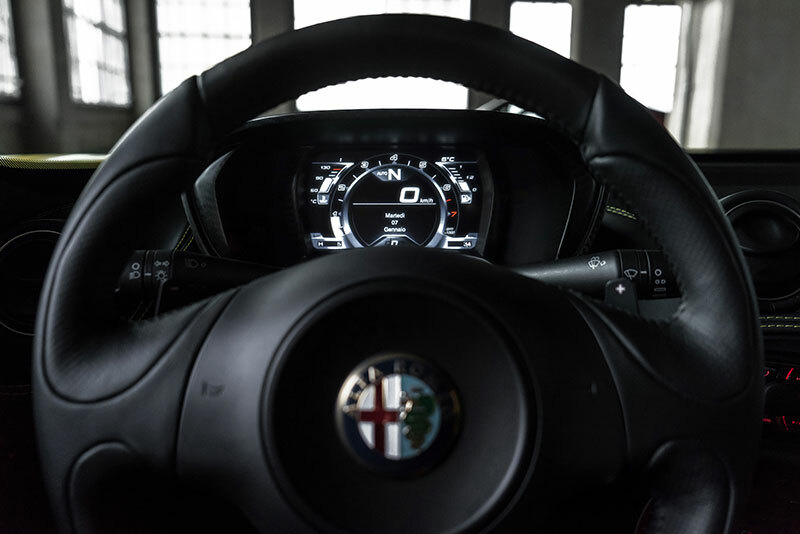 The Alfa Romeo 4C Spider combines two excellences – the racing and performance know how of Alfa Romeo engineering, plus the craftsmanship and manufacturing expertise of Maserati. 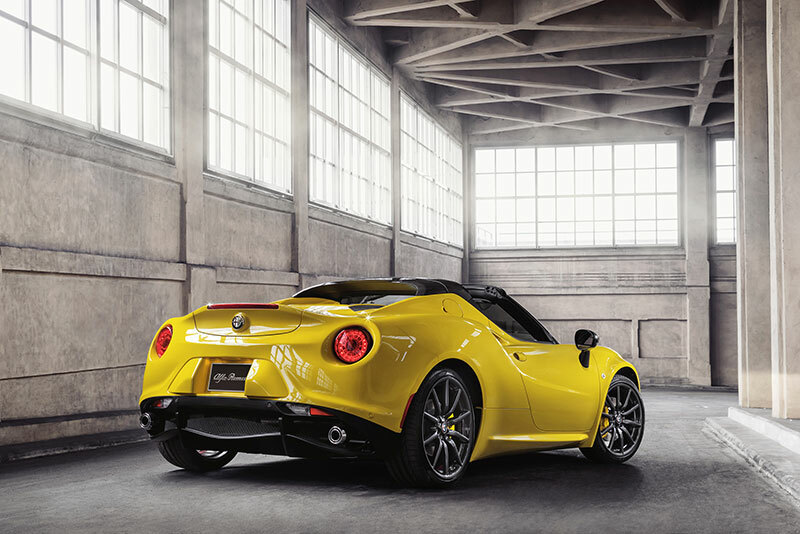 The very best technical and industrial expertise of the Alfa Romeo and Maserati brands were used to develop the 4C Coupe and all-new 4C Spider. 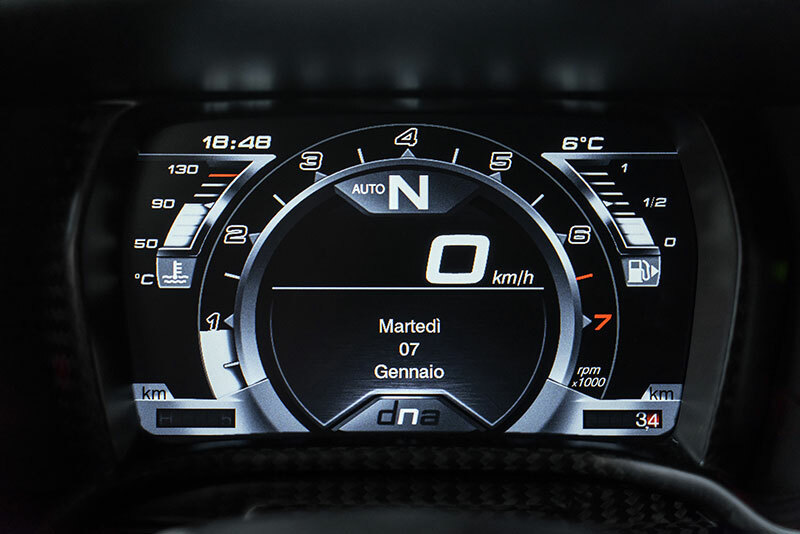 Teamwork between the two brands included the integration of the Alfa Romeo Centro Stile with the well-known craftsmanship of the Maserati brand’s Modena workshop. 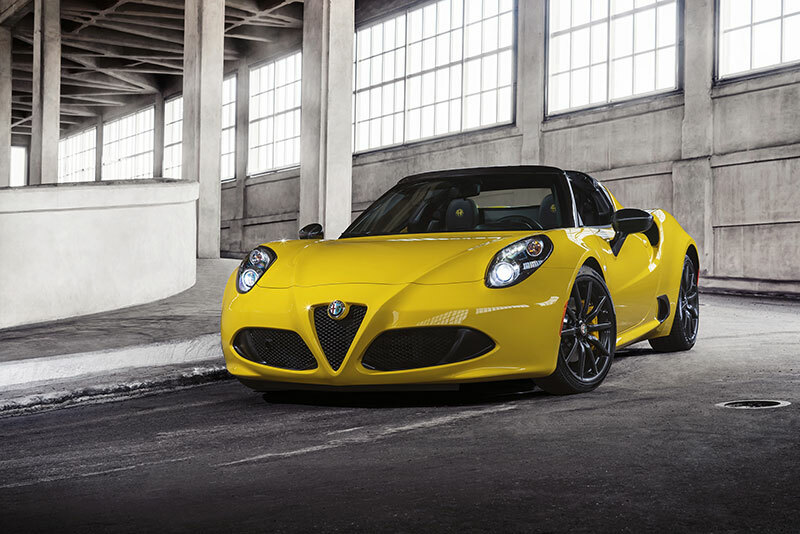 In addition, the Alfa Romeo 4C Coupe and 4C Spider are boosted by the technological contributions of Italian suppliers, who are international leaders in manufacturing high-performance components.